Can’t believe it’s October?!? 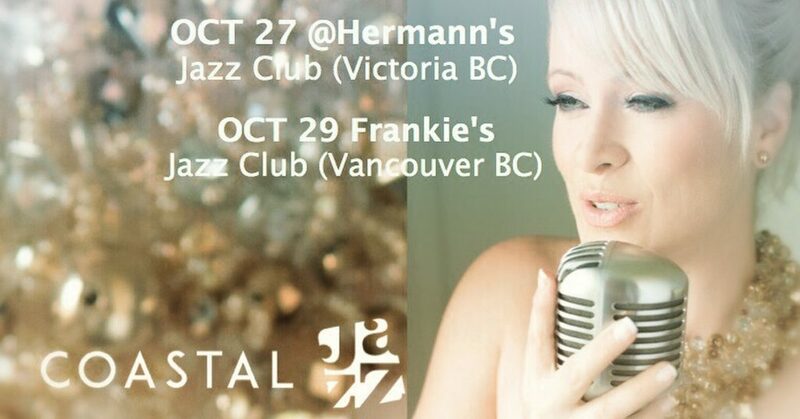 It’s my birth month and i love the fall weather so no complaints from me:) I have a few shows coming up in Beautiful BC (British columbia) shortly so if you are in the area please stop by and say hi! 2017 has been a great year and my album “From This Side” has been so well received from all of you, the media and the critics. THANK YOU! Previous PostPrev Post CD available here! 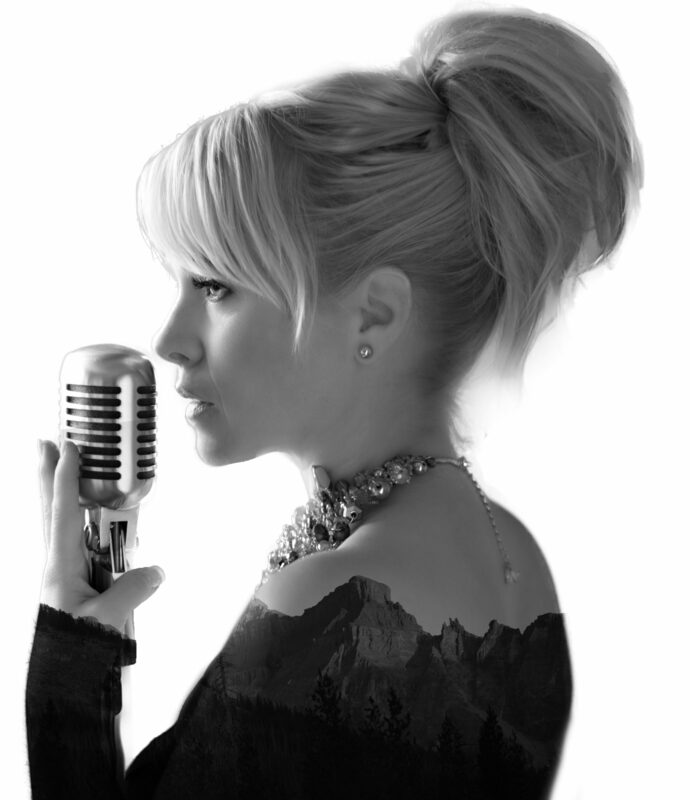 Next PostNext Post Thank you for the Music Ontario, look forward to coming back in 2018!